Amanda is a Lead Diabetes specialist nurse at Medway NHS Foundation, and is the Founder of the Diabetes Specialist Nurse Forum UK. 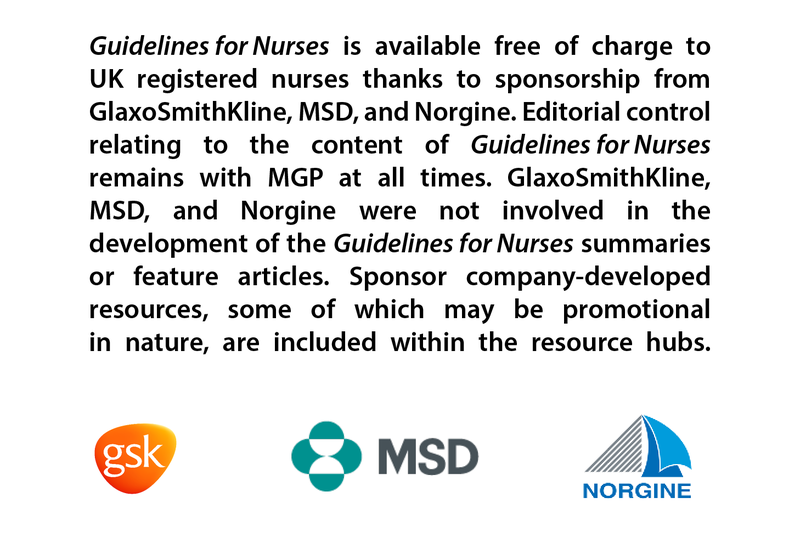 She is also a member of the Guidelines for Nurses Editorial Advisory Board. Amanda Epps highlights pre-travel advice for patients with type 1 diabetes.